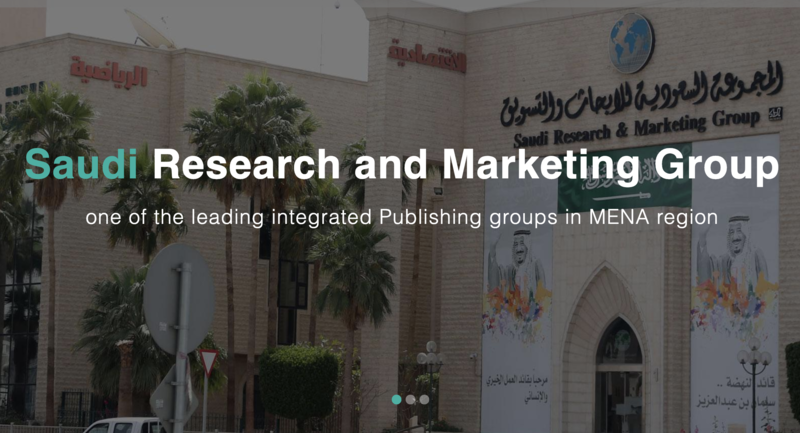 SRMG announced the appointment of Saudi journalist and political analyst Adhwan al-Ahmary as editor-in-chief of the online platform, while the new service will be staffed by a team of experienced journalists from Saudi Arabia and the Arab world. The site will be based in London. Dr Ghassan Al-Shibil is the chairman of SRMG. 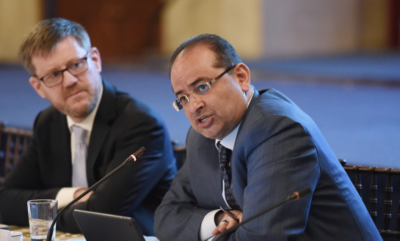 “To have a project in four languages is a big challenge and I am honored and very proud to be part of it,” al-Ahmary said. 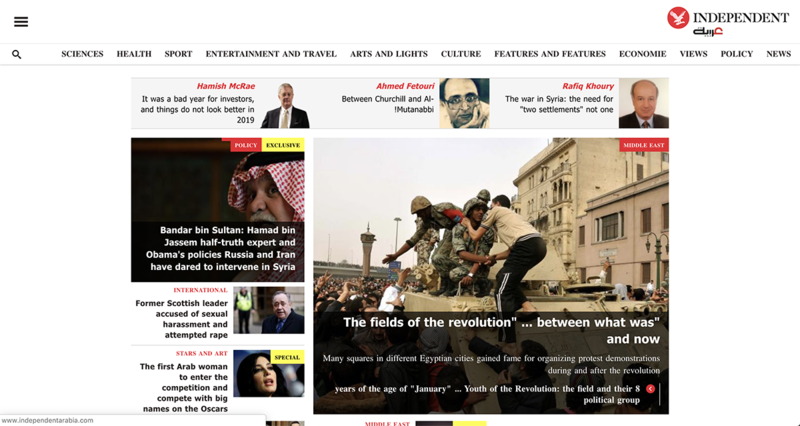 The site will focus on “thorough deep independent coverage” and not breaking news.